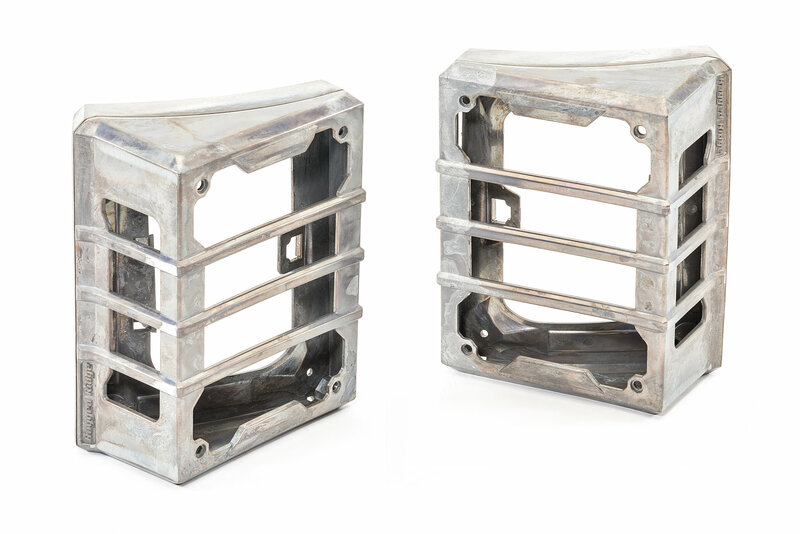 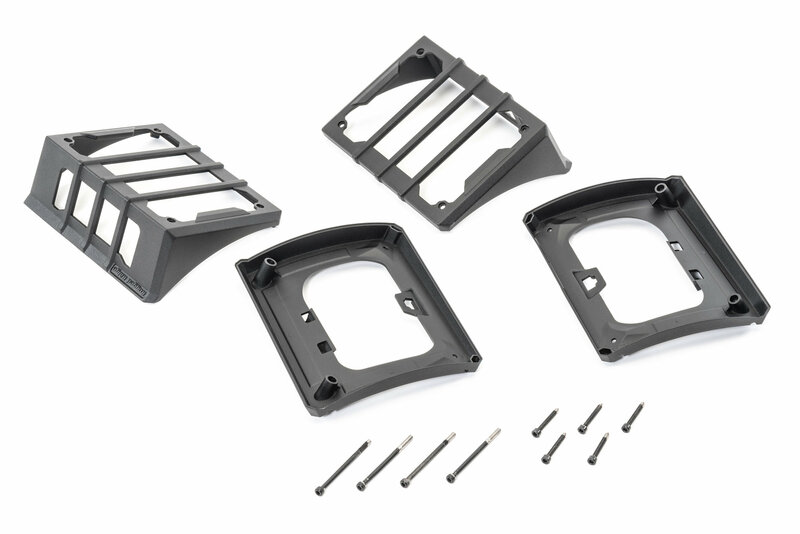 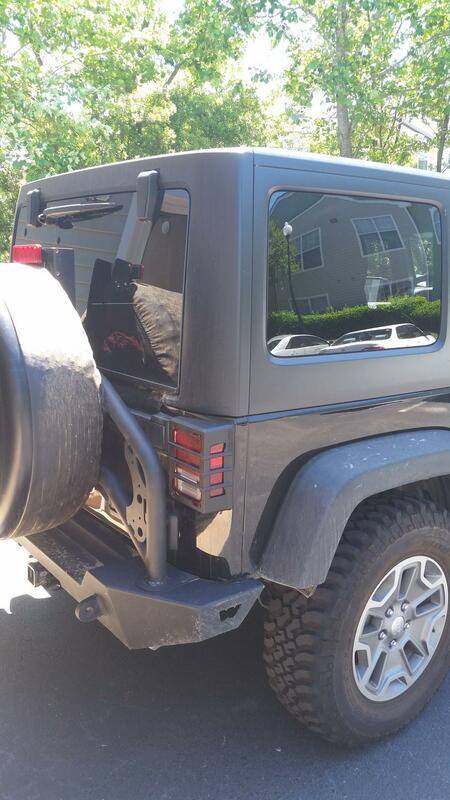 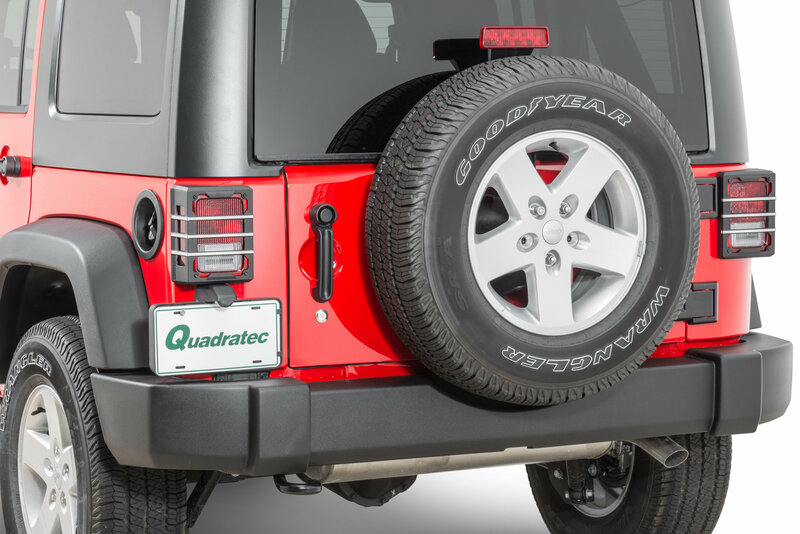 Are you looking for the perfect complement for the rear of your Wrangler JK? 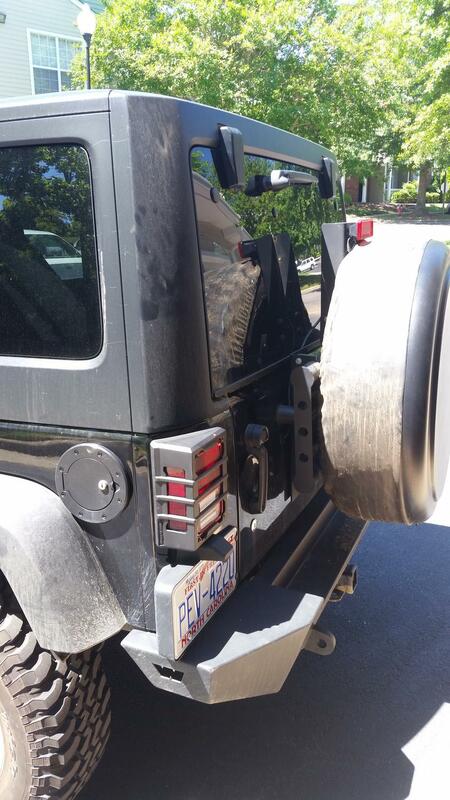 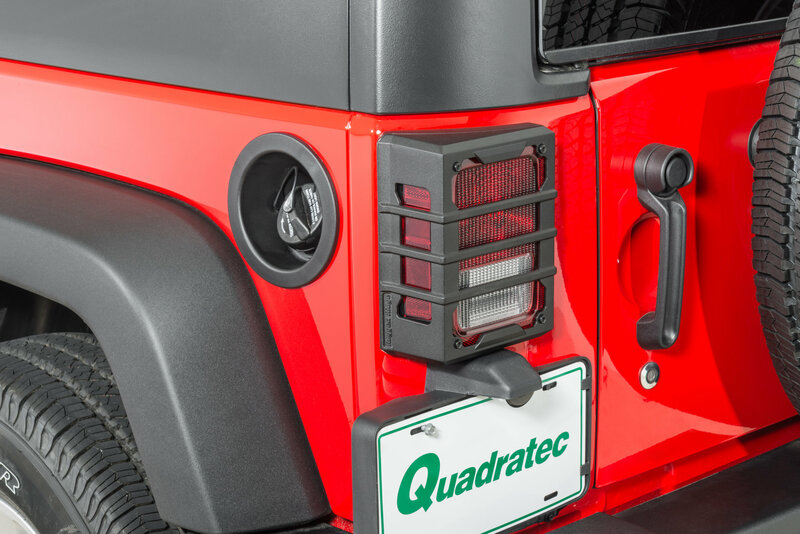 Look no further than the Rugged Ridge Elite Series Tail Light Guard. 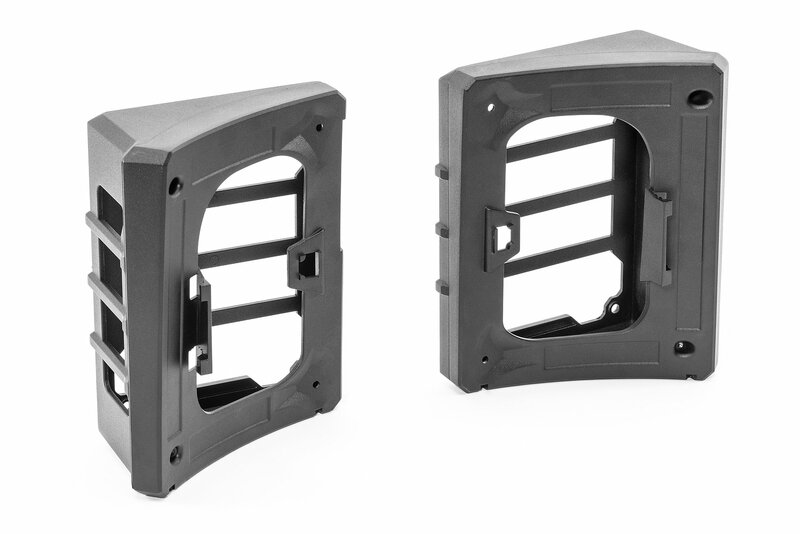 A stunning blend of Black Satin-textured Cast Aluminum and Brushed finishing details delivers unrivaled looks and equally impressive protection. Simple bolt-on installation with the included socket-head hardware and cast logo gives a smooth, finished appearance that looks great while the ingenious 2-piece design protects your tail lights like no other. 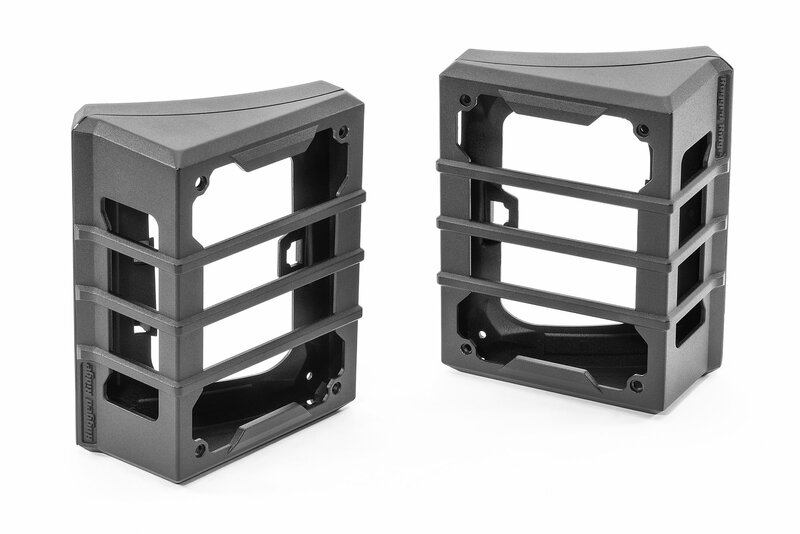 Available in black, red, black with brushed accents or paintable aluminum. 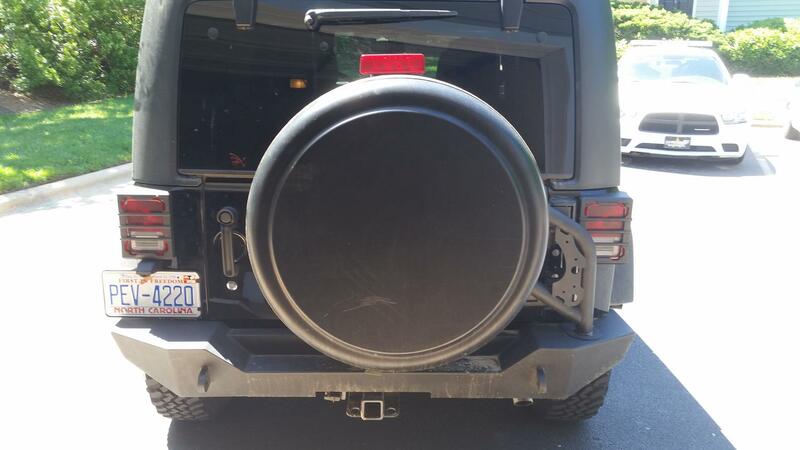 This is a great product but will not fit JW Speaker 279 LED taillights for jk as was indicated by customer support.